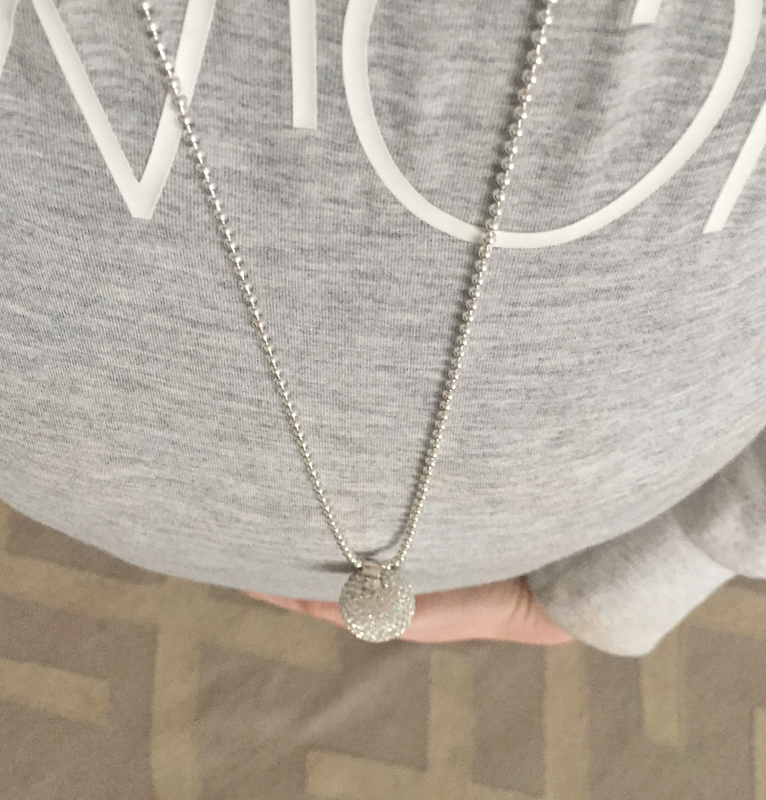 Sparkle and shine through your pregnancy! 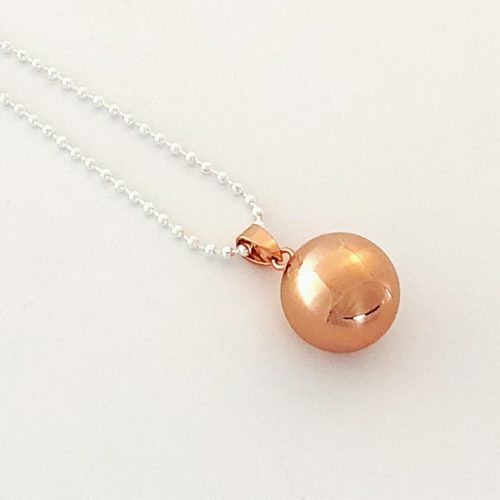 Our Luxe harmony ball chime pendant makes has a more subtle chime, and is perfect for special occasions, and stylish mumma’s who want to look and feel their best each and every day. 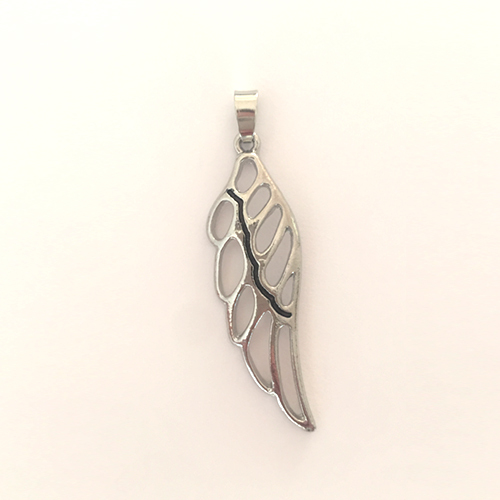 A beautiful keepsake, and a special reminder of those first flutters and kicks. 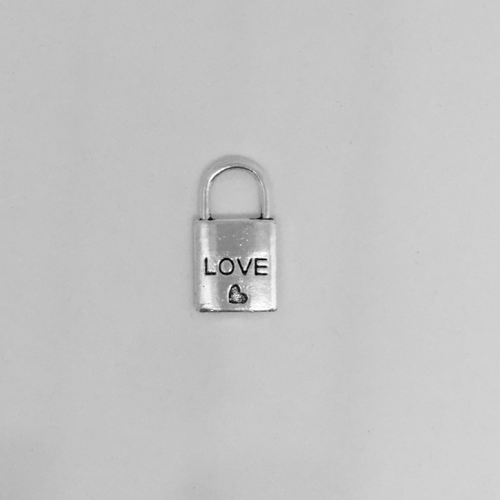 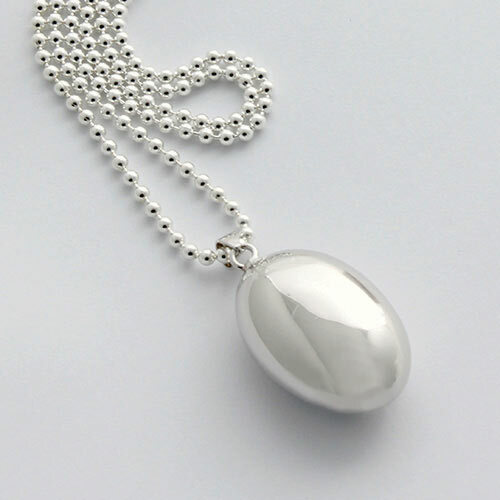 Perfect gift for pregnant wife or friend. 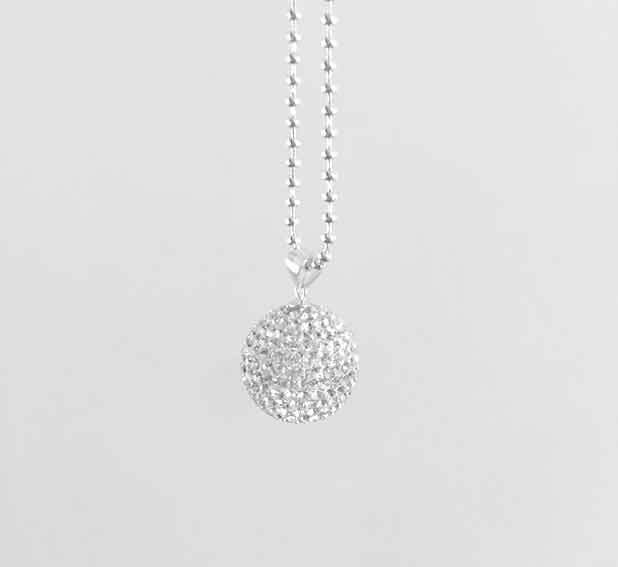 Add a pop of colour to your harmony ball necklace! 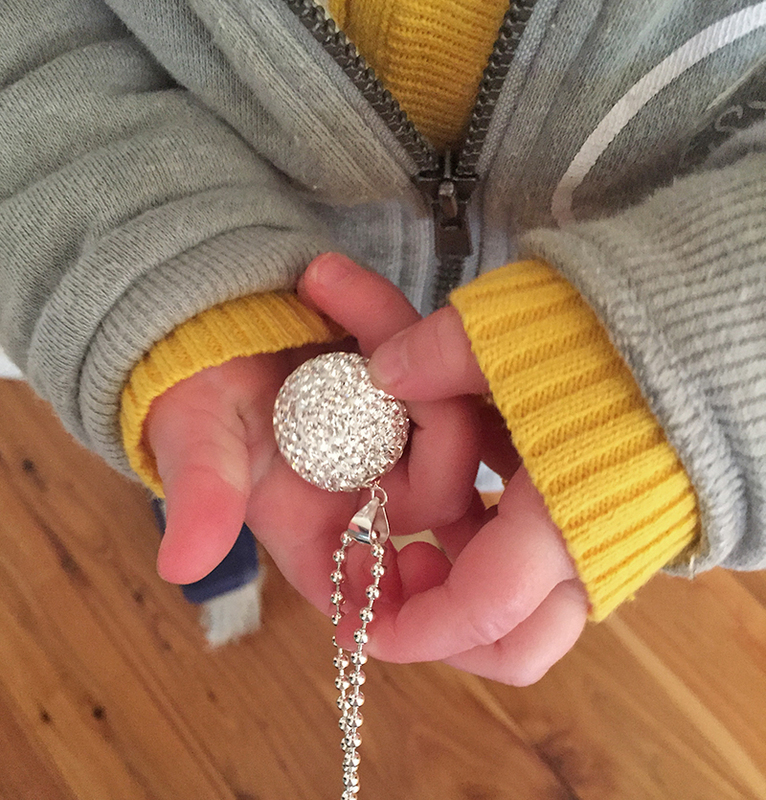 Our suede tassel charms are a great way to add some of your own personality to your pregnancy necklace. 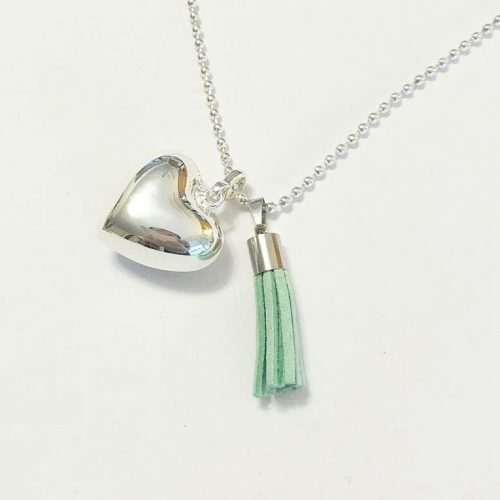 Tassel charms come in a variety of colours including mint, black, white, creme, pink, blue, purple and more. 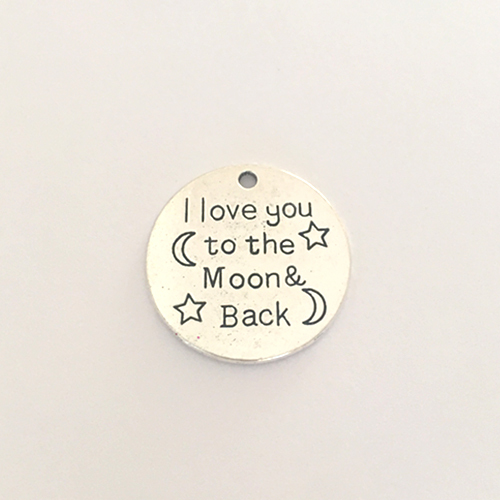 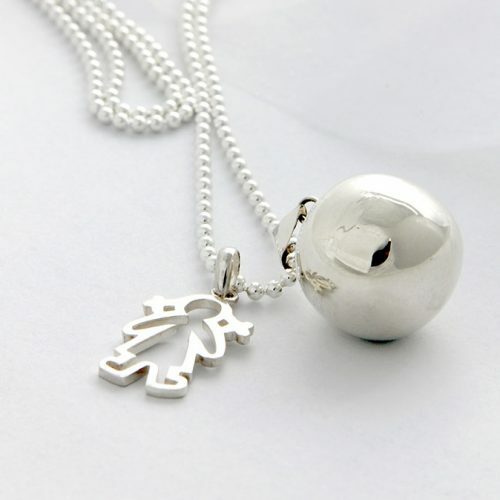 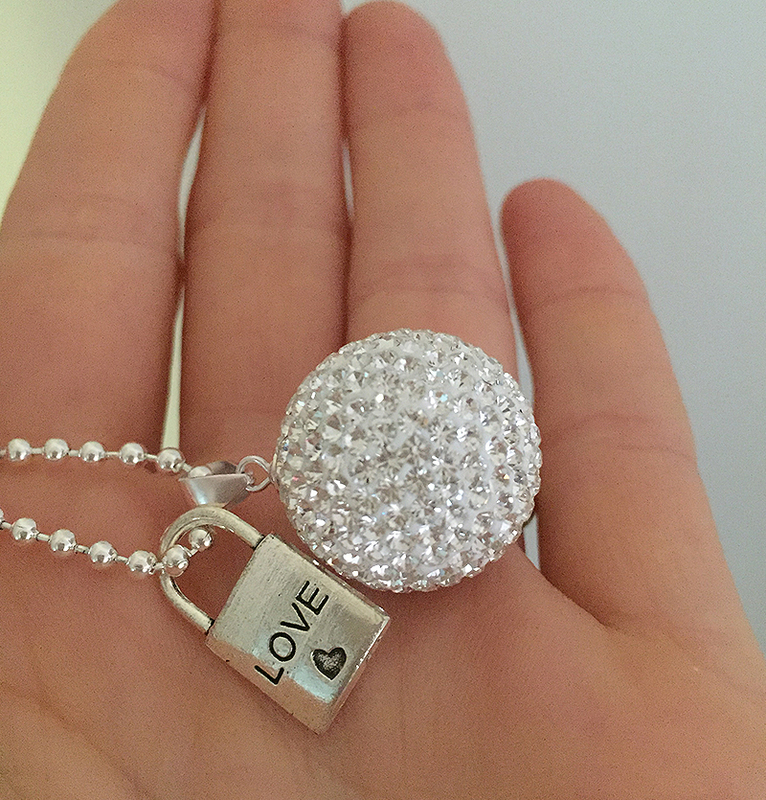 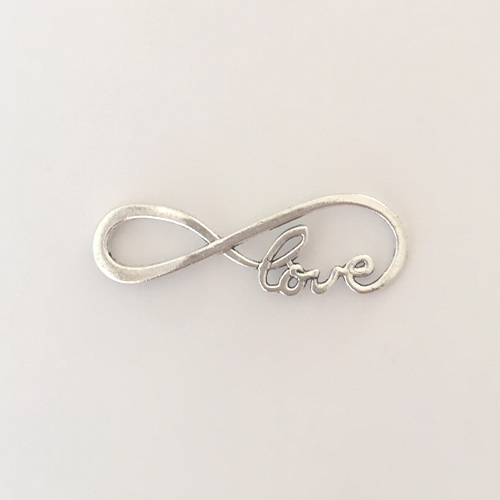 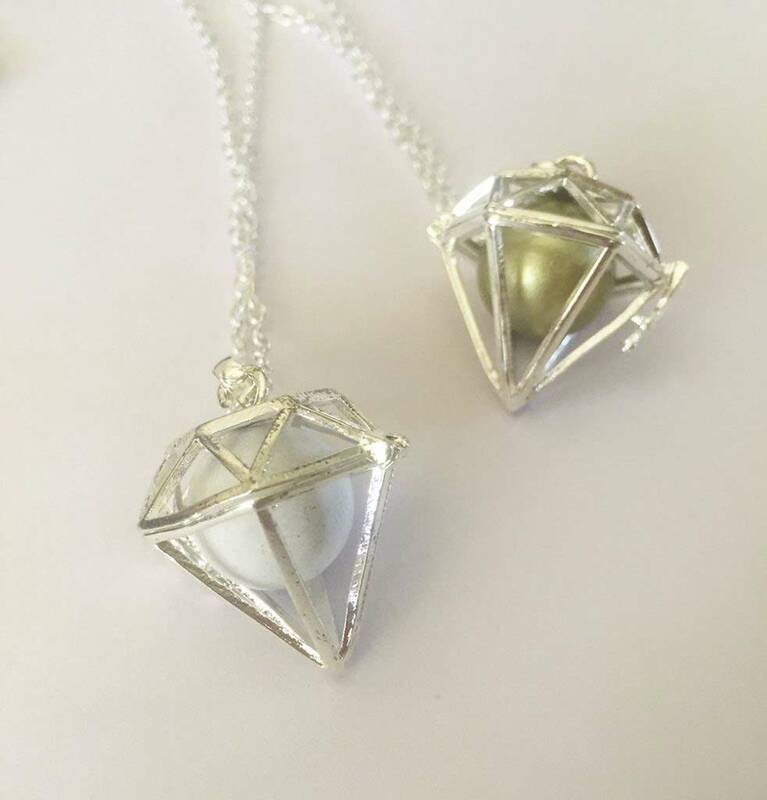 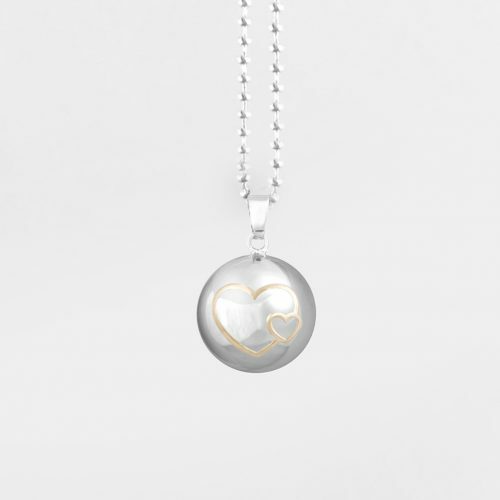 A simple but emotive charm, to perfectly compliment our range of Harmony Ball pendants.